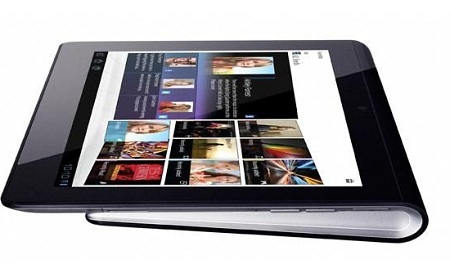 Sony UK will be hosting a live Q&A session tonight hosted by their "tablet expert" Omar. The new Sony tablets are going to be released in the UK soon, with the Sony Tablet S hitting this month for an expected Â£399. Be sure to go to Sony's Facebook page at 7:30PM UK time to take part inÂ theÂ Q&A, their might be some interesting information to be found about these new android tablets.